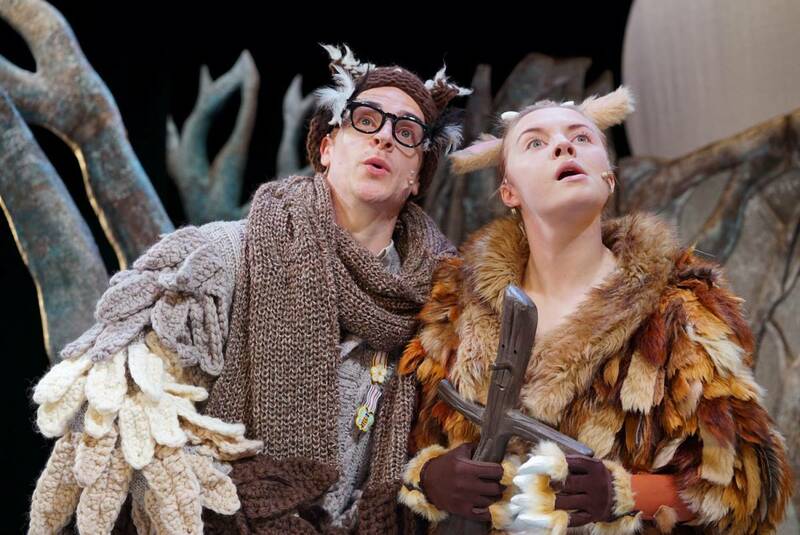 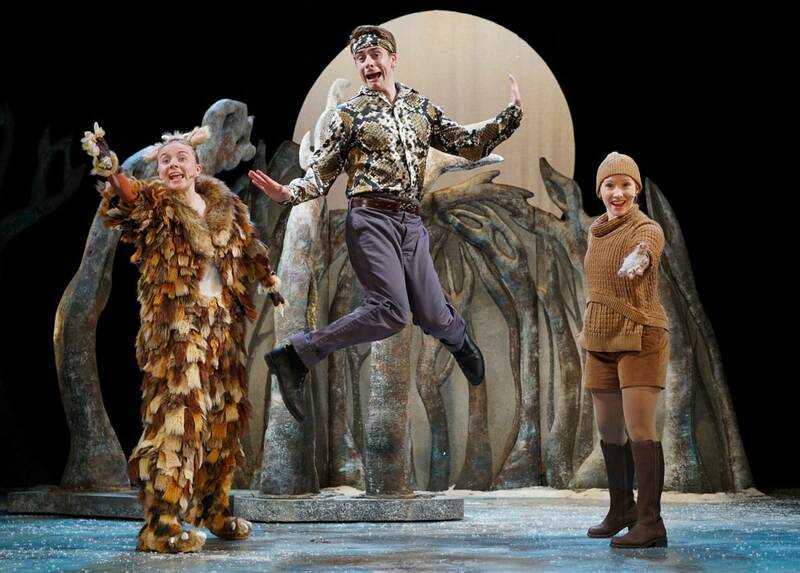 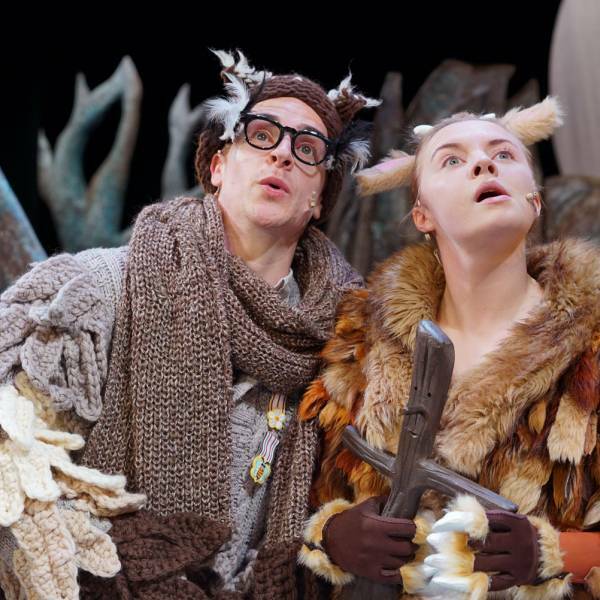 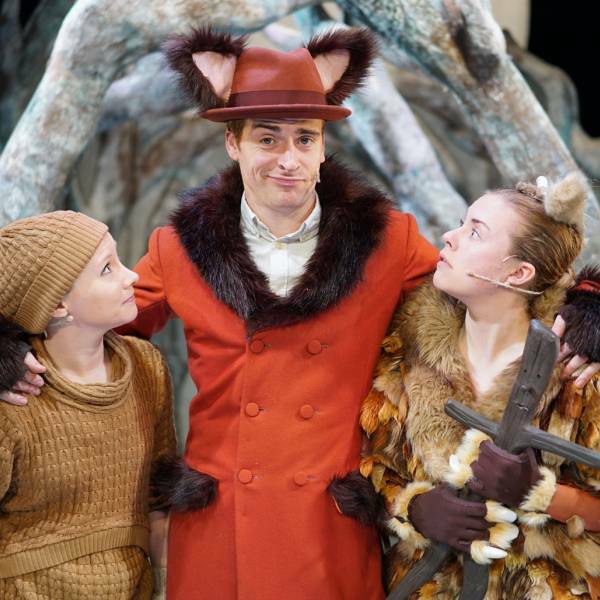 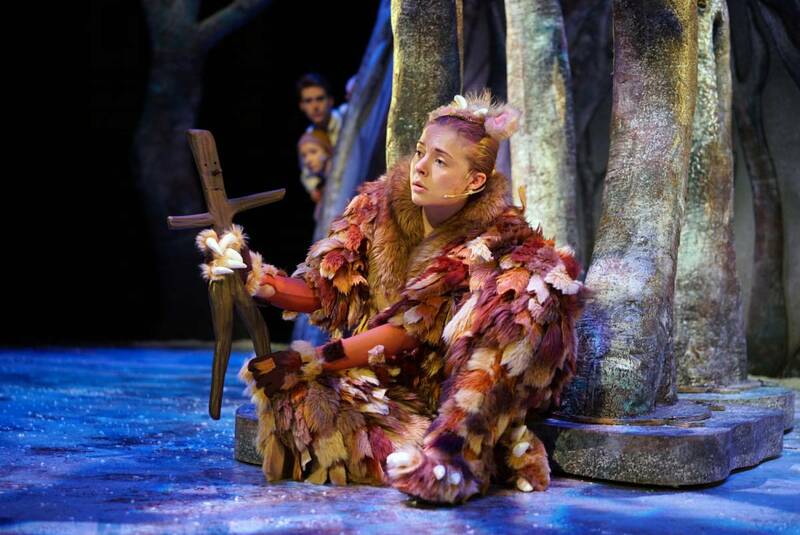 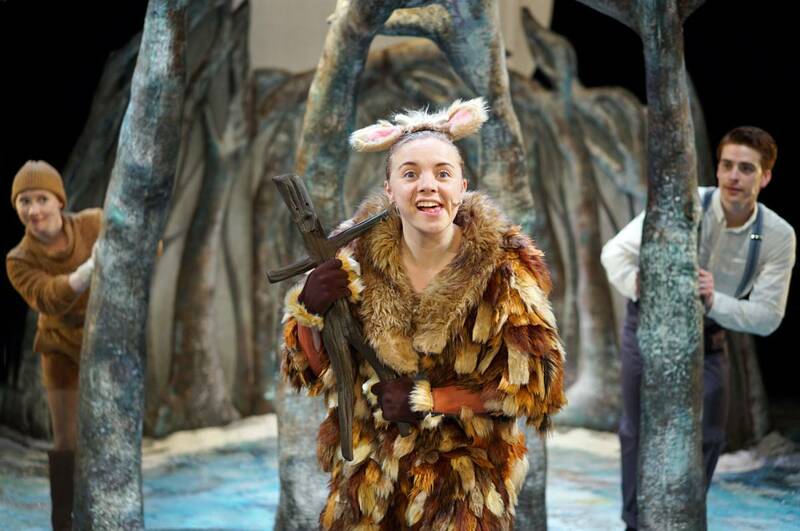 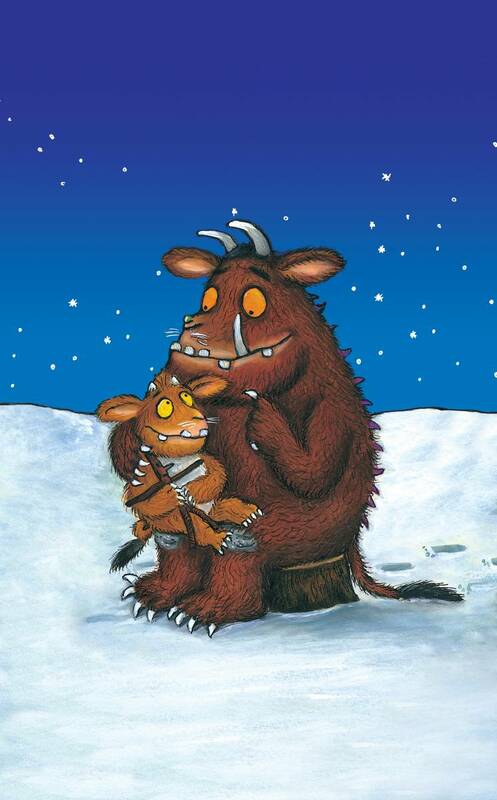 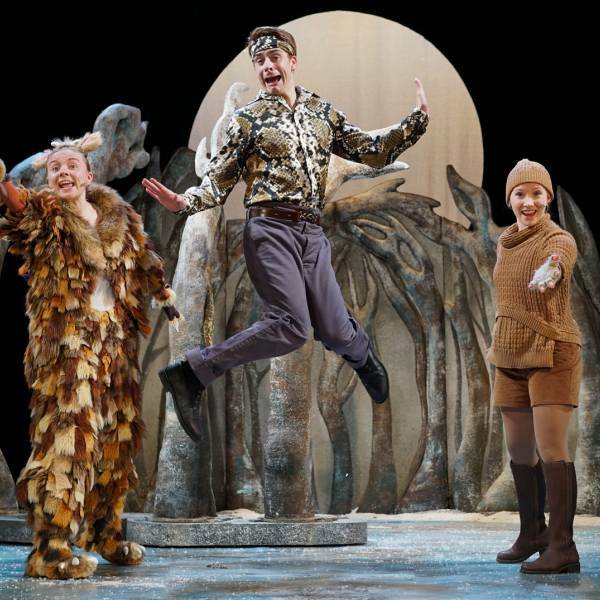 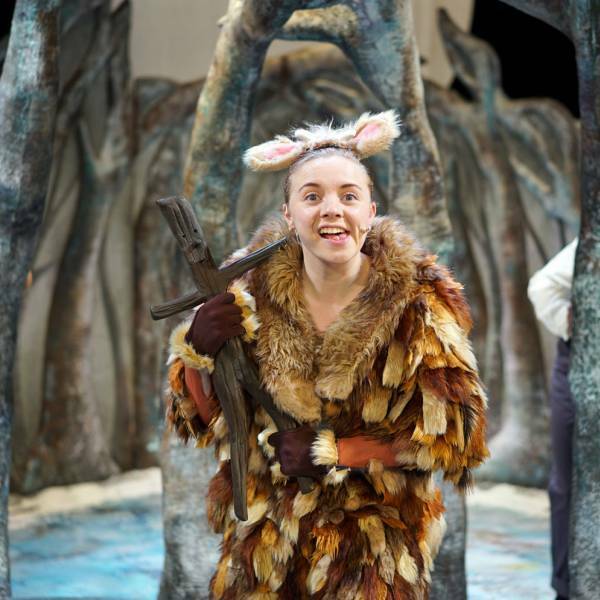 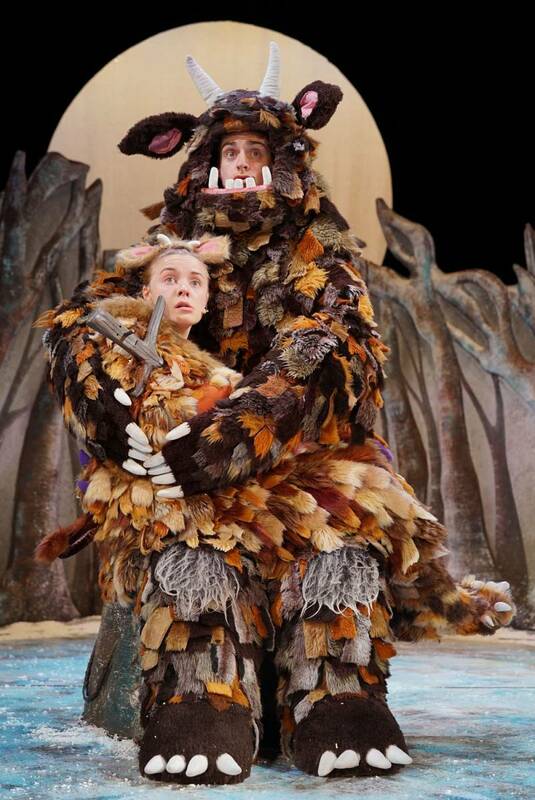 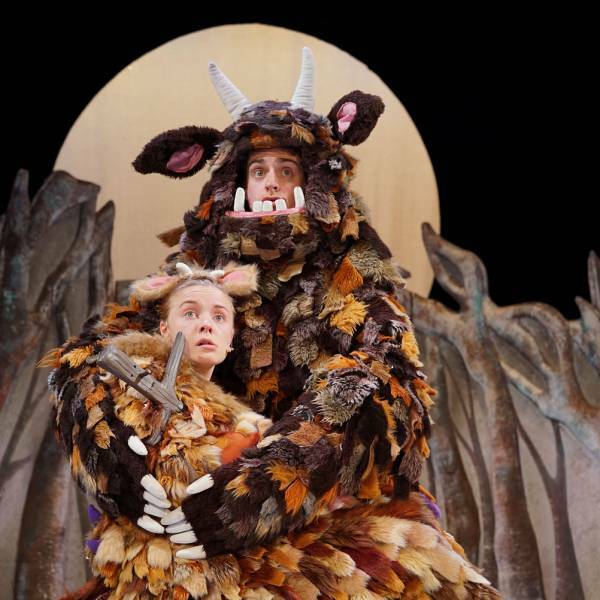 Follow the Gruffalo’s Child on her adventurous mission in Tall Stories’ enchanting adaptation of the much-loved picture book by Julia Donaldson and Axel Scheffler. 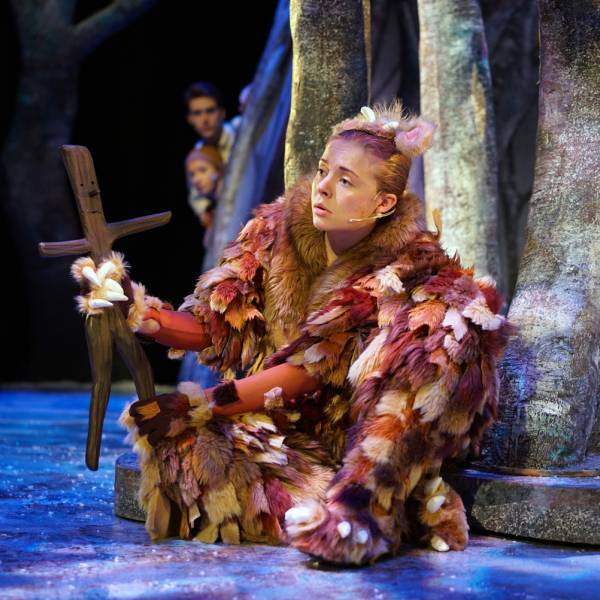 One wild and windy night the Gruffalo’s Child ignores her father’s warnings about the Big Bad Mouse and tiptoes out into the deep dark wood. 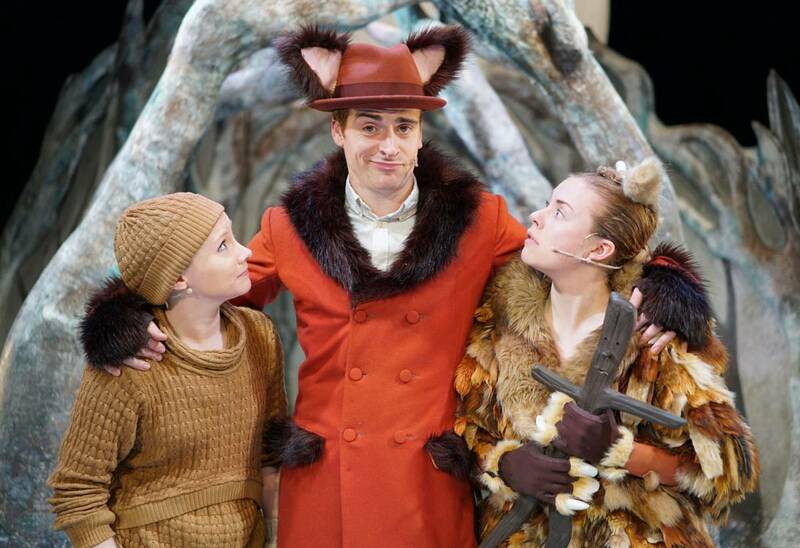 She follows snowy tracks and encounters mysterious creatures – but the Big Bad Mouse doesn’t really exist... does he? 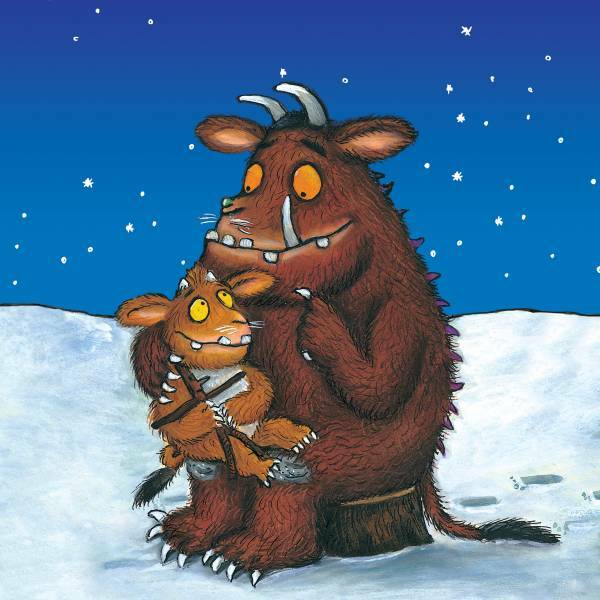 Let your imagination run wild with songs, laughs and scary fun for everyone aged 3 to 103.